Welterweight champion Floyd Mayweather Jr.’s betting creds may be rising, but the price on his Florida penthouse just keeps falling. 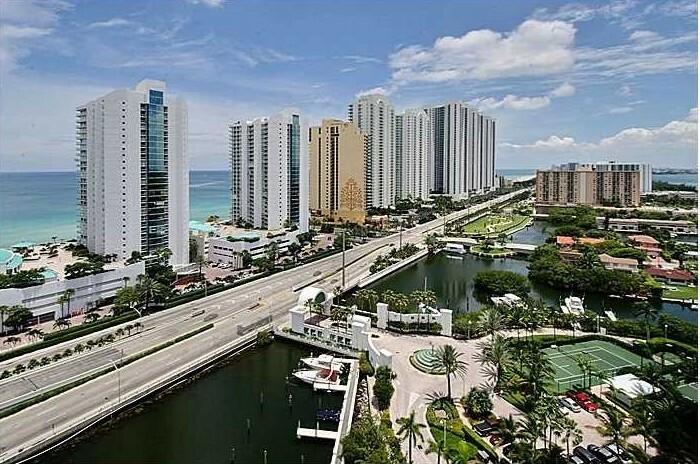 The boxer is asking $1.999 million for his condo high above Sunny Isles Beach, FL, which is on a barrier island north of Miami. That’s down from $2.599 million last July. 3 out of the 5 East Bay overbids in April were CASH purchases. How can you compete with that?! Check it out! 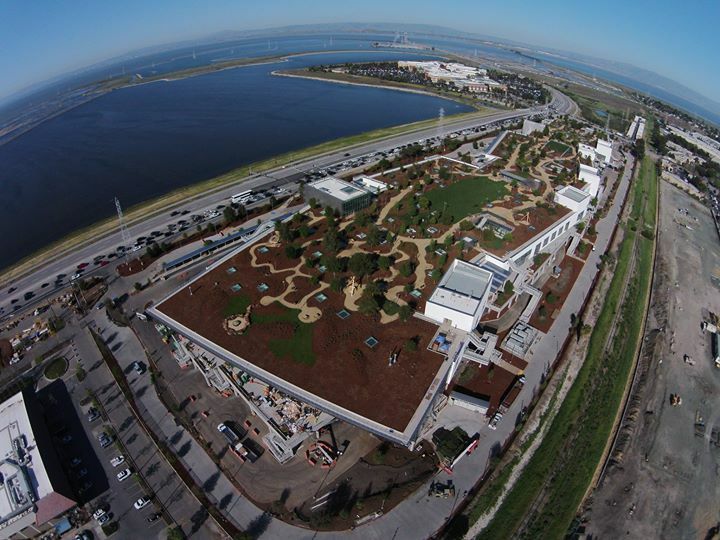 Four years ago, Facebook announced that they were decamping to Menlo Park from their longstanding home of Palo Alto. Just last month, the company finally cut the ribbons on a beautiful 430,000-square foot building and the effect on the prices of surrounding real estate has been profound. 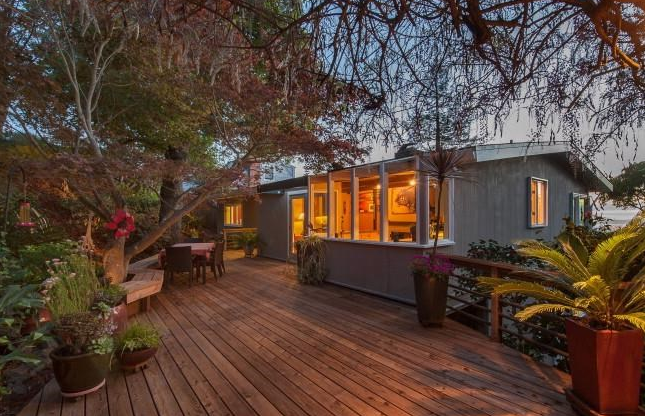 In the last two years, median home prices in East Palo Alto are up 75.6%, and Menlo Park up 41.9%. 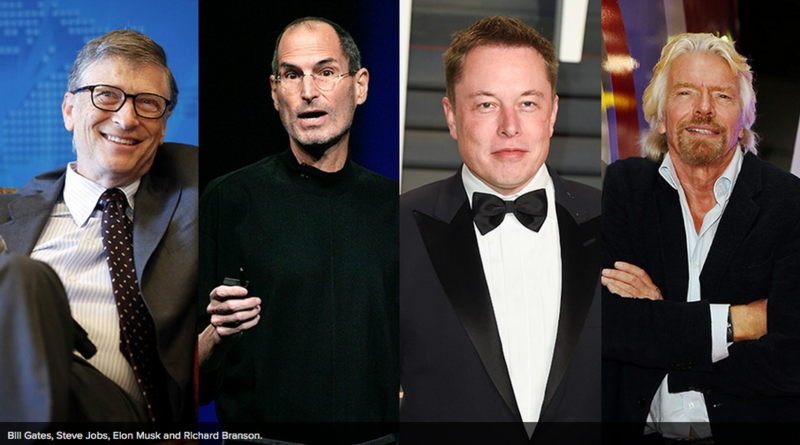 Extreme success results from an extreme personality and comes at the cost of many other things. These people tend to be freaks and misfits who were forced to experience the world in an unusually challenging way. Other people consider them to be somewhat insane. Be obsessed. Be obsessed. Be obsessed. If you're not obsessed, then stop what you're doing and find whatever does obsess you! 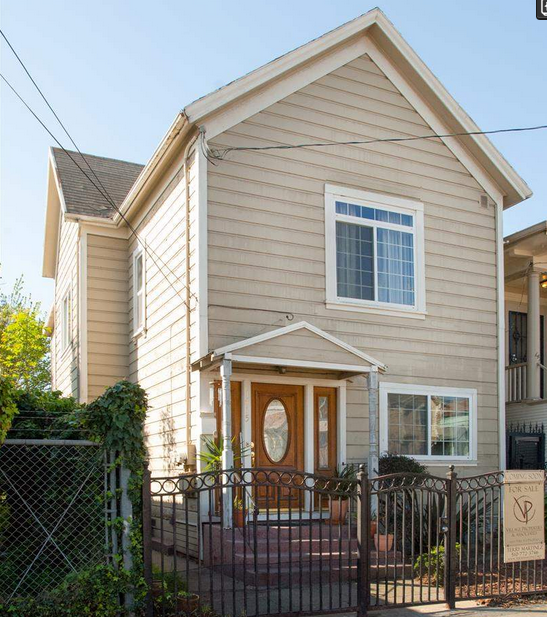 Represented a FHA first-time buyer on this triplex a few blocks from Lake Merritt! Thanks Patty Hyun at BHG! 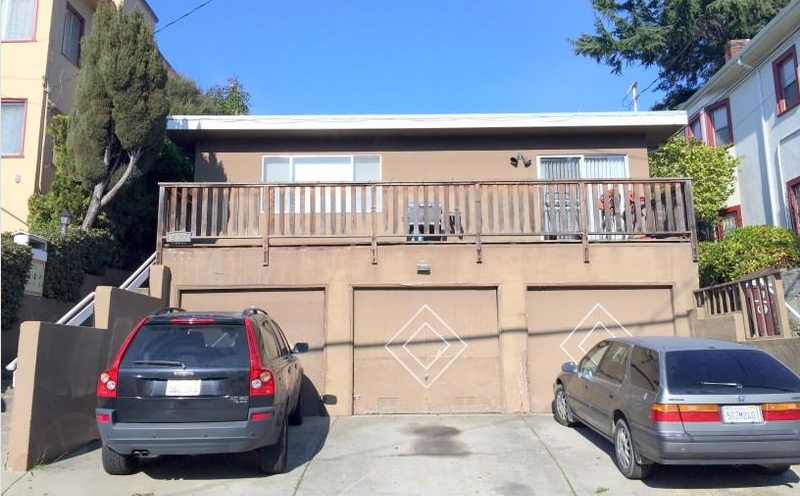 Represented a first-time buyer on this Duplex in West Oakland! Thanks Terry Martinez at Village Properties! West Oakland homes have now surpassed peak prices, with more developments breaking ground this year. Want to get in this year? 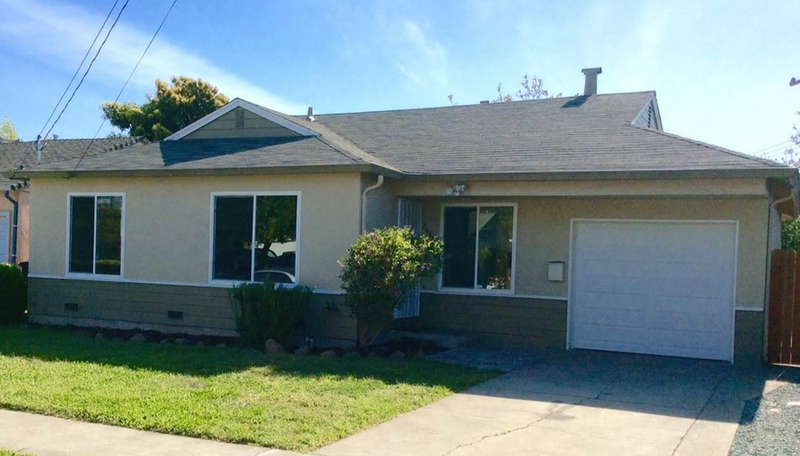 Represented a cash buyer on this house in Hayward! Thanks Lois Cox at BHHS Drysdale Properties!